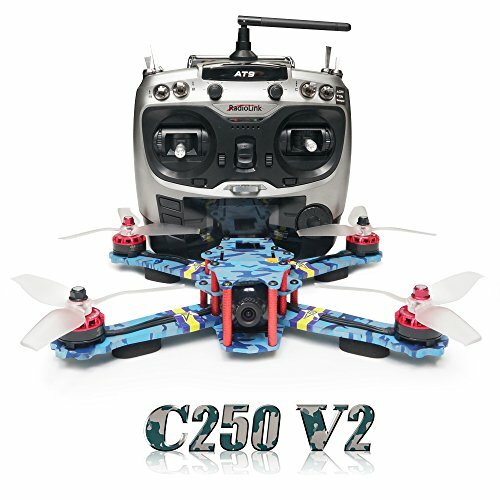 Powered propeller: Toughness 4 leaf propellers,strong wind resistance,more powerful,its not easy to crash and damage.Indoor and outdoor 5.8ghz FPV Racing Drone. 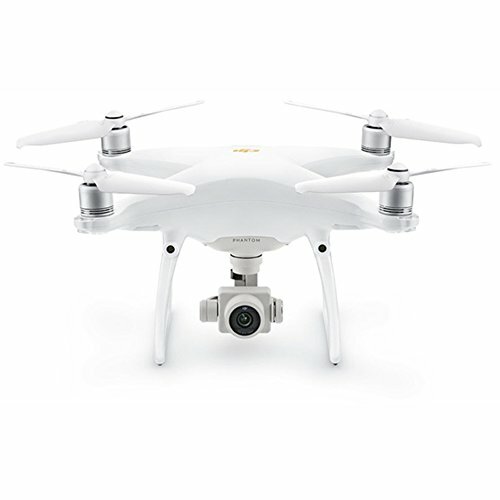 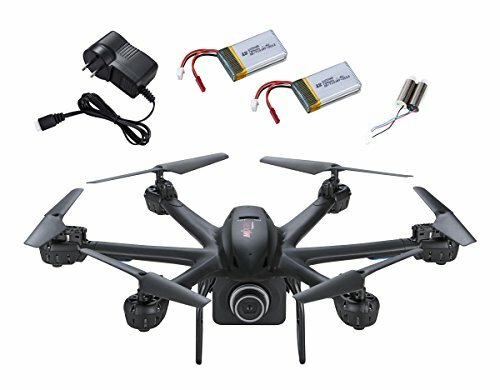 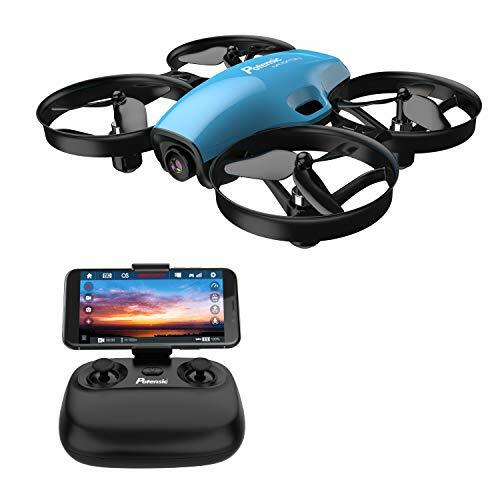 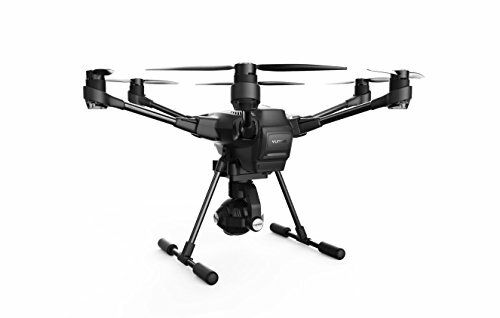 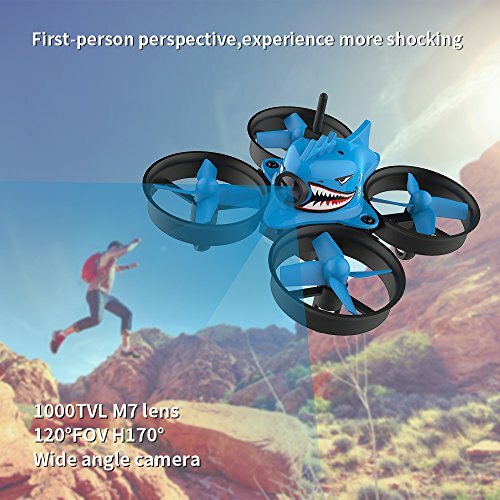 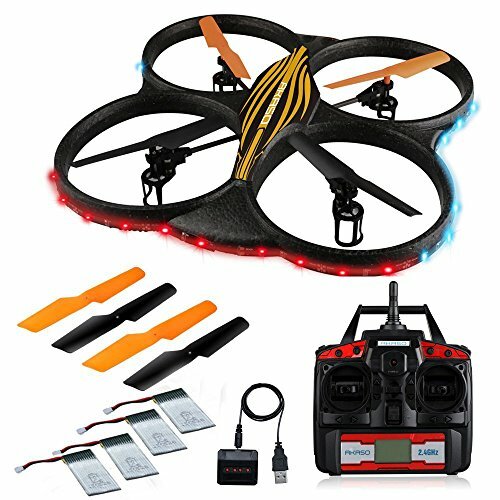 FPV Drone with FPV Goggles: FPV first-person perspective,experience more shocking,1000TVL M7 lens 120° FOV H170° Wide angle camera.Real-time transmission,and HD Vedio. 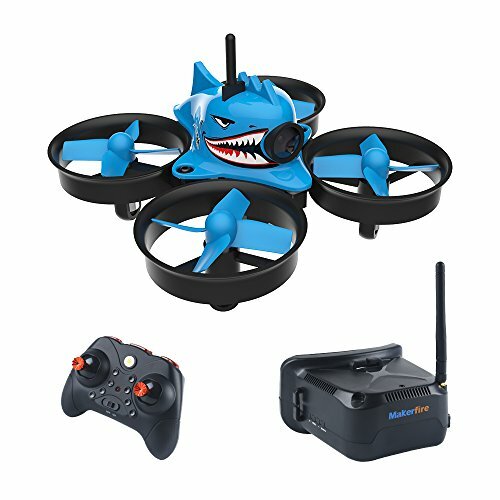 Headless mode: Break through the headless flight mode can directly control the aircraft course,when the goggle can npt identify the direction of the left or right,then can fly around freely. 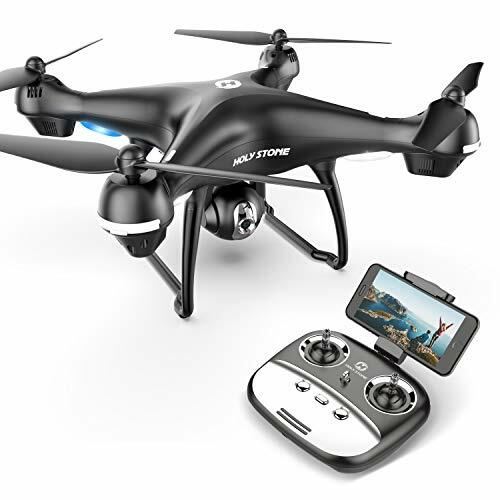 One key return: Just press the remote control button,the aircraft automatically fly back,no extra operation,very easy and convenient. 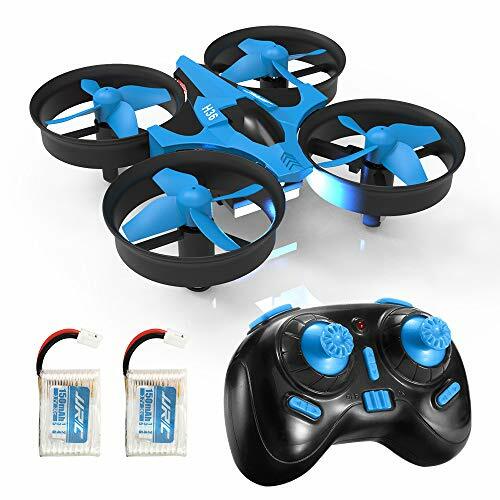 360° All-round collision ring： All-round protection,both to reduce the damage caused by the impact of the flight,moreover also to prevent the rapid rotation of the propeller scrastch the human hand,safe and reliable.